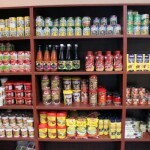 The extensive preparations for the upcoming holiday of Pesach in Russia are completed. 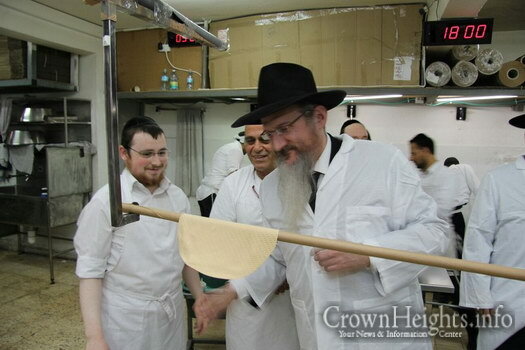 The main project being hundreds of public Seders for Jews throughout the many communities all over Russia. Those communities that don’t have a regular Shliach during the year will welcome students from the four Chabad Yeshivas of Moscow who are making their way there by plane and by train. The students received training and participated in model public Seders, in order to be able to help the various communities prepare and lead their own Seder on both nights of Pesach. 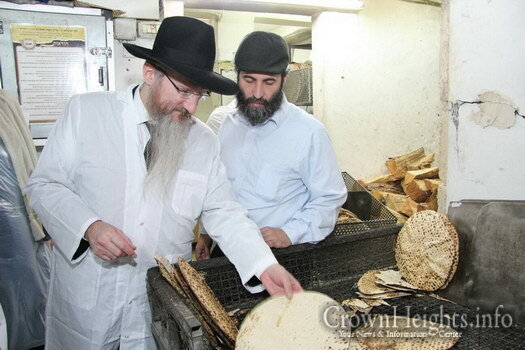 Additionally, they will help with minyanim and give over Torah and Chassidus classes in those cities. 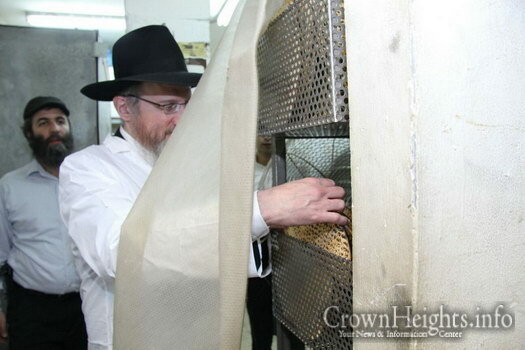 Preparations for the holiday began several months ago with the transportation of several tons of kosher food, matza, and wine to all the communities. 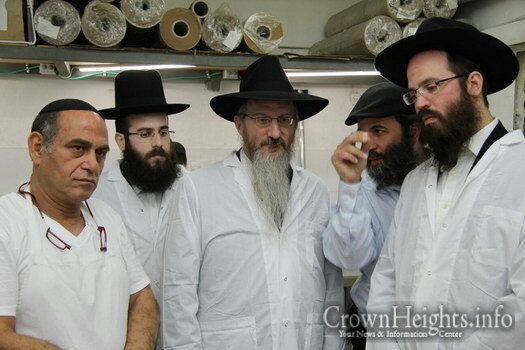 This was overseen by the Logistics Department of the “Federation of Jewish Communities in Russia”, which is in touch all year with the communities and sends them religious articles, as well as Rabbis to assist them during holidays. 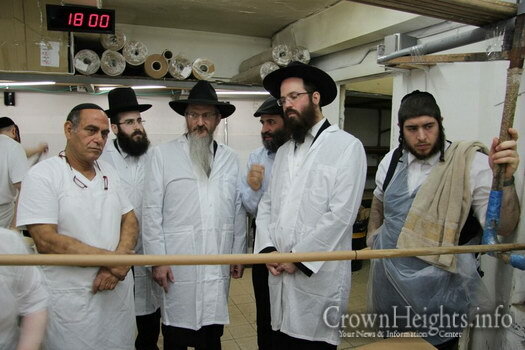 The Chief Rabbi of Russia, Rabbi Berel Lazar came personally to oversee the hiddurim at the matza bakery, together with the Heads of the Kashrut Department, Rabbi Yosef Yitzchak Marzel and Rabbi Yosef Verzov. 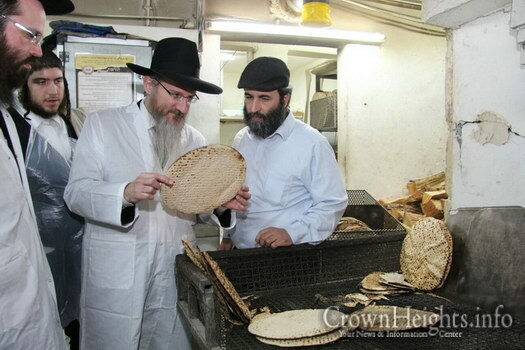 These matzos are part of a large variety of Kosher lePesach food staples that are manufactured and marketed in Russia, with thousands of Russian Jews purchasing them in Kosher stores throughout the country. At the Marina Roscha Jewish Community Center, preparations are underway to greet the crowds at close to thirty public Seders that will be held in the Center itself, as well in surrounding buildings, in various languages, geared to various age groups and backgrounds, but all with authentic Pesach ambiance. The world’s oldest prison, “Butirsky” which is in the center of Moscow, will also host its annual Seder for the Jews incarcerated there. 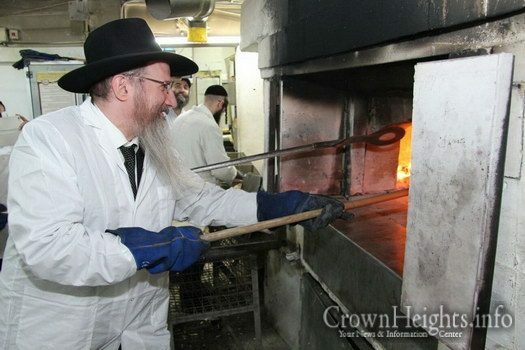 Project “Kimcha dePischa” has doubled this year, with thousands of families, children, and seniors arriving at the Shaarey Tzedek Chesed Center in the Marina Roscha neighborhood in order to receive special food packages that will help them make their Yom Tov in a dignified manner. 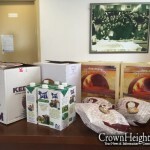 The “Bikur Cholim” department at the Chesed Center is also sending out fresh food packages daily to Jews who are hospitalized, providing them with Kosher leMehadrin food.